Samsung and Apple, Apple and Samsung. The war between these two giants of the modern tech industry has been burning fiercely over the past few years. But despite their quibbles over patents and general status as the major names in the mobile market, Samsung remains a central manufacturing partner to Apple – something that Tim Cook has attested to on more than one occasion. More recently, though, the iPhone maker has sought to distance itself from Samsung in this capacity, decreasing its reliance by drafting in other companies, and with 2015 being well and truly here, it seems that Apple’s A9 processor duties will largely be the responsibility of TSMC. TSMC, or the Taiwanese Semiconductor Manufacturing Company, has seen its business with Apple sky-rocket over the past couple of years, with the Touch ID fingerprint sensor being one of the major components it has churned out. But the processor keeping everything ticking over is something that Samsung has largely helmed, and while it was presumed that Sammy would take a leading role in this capacity, it has been revealed that TSMC will instead assume chief responsibility. According to a report out of Taiwan, TSMC will be the primary supplier, which makes sense given that it currently deals with 70 percent of the A8 production. It had been rumored that Samsung would take a larger portion this time around, but thanks to TSMC’s better yields, the Taipei Times reports that Apple will stick to a setup similar to what it has now. This means, to clarify, that while Samsung will still be producing A9 chips – it has, after all, already struck a deal with the Cupertino company to begin doing so – TSMC will have the lion’s share of responsibility. 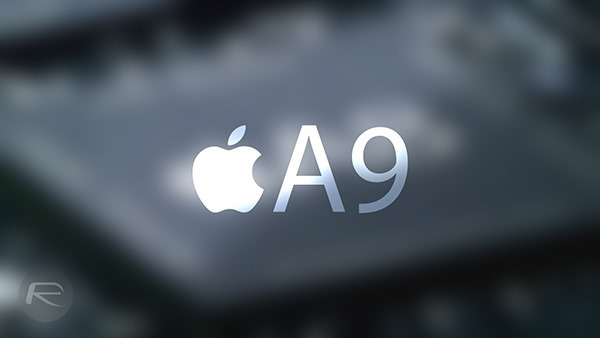 It’s likely that one or two other companies will be drafted in to help produce the A9 processor, and by diversifying the manufacturing process, Apple will be able to minimize risk. With that said, it does appear that TSMC has quite a heavy load on its shoulders, so Samsung shall remain an important behind-the-scenes figure in getting the iPhone 6s / 7 and next-gen iPads to market. We’ll keep you updated on any further reports on this matter, so stay tuned to our coverage!